What a whirlwind of a month! We've been enjoying our first month with our newest little girl. Plus we took a quick trip to Florida for a family wedding. As you can imagine I have LOTS of photos to scrap. I did manage to get a little scrapping in between all the memory making, but I'm definitely not caught up on my 2012 goals. That's okay because I did get a few really meaningful pages scrapped. I'll go ahead and get to it and show you what I scrapped. 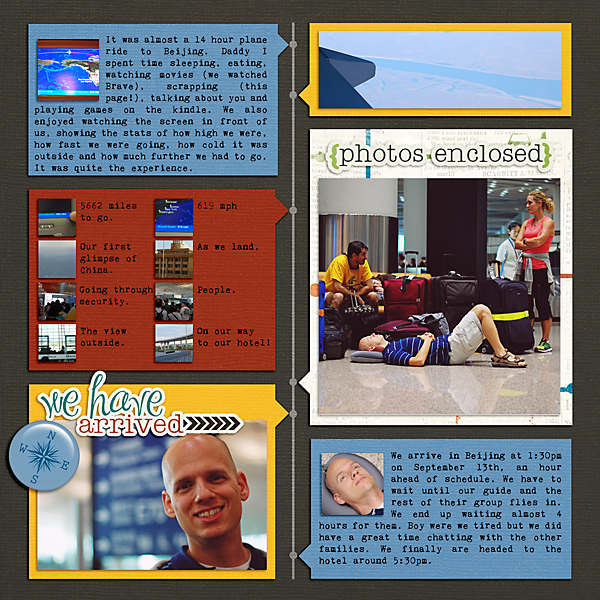 I started with some pages about our adoption journey. This one is about the changes we saw in Lydia in just one week. You'll be seeing this page made into a template very soon. Look for it in November! This was our second day with Lydia. See that cute little smirk on her face? It's like she knew she officially belonged to us! and Great Escape by WMSquared. 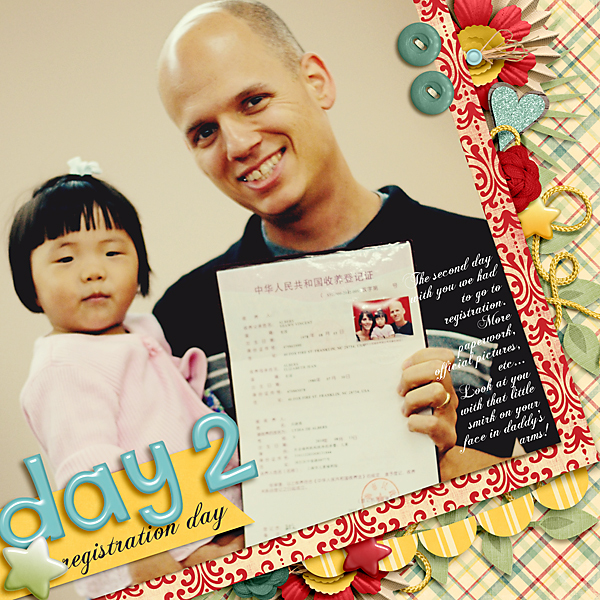 Here's a page about the BEST part of our whole 19-month long adoption process. Being home. Together. I'm including this page for you all. My 10 year old scrapped this one just a week after we were home. She also took the photos! and you'll also be seeing this template soon! Here's a page I scrapped of the girls playing in our backyard. They were enjoying all the fallen leaves. 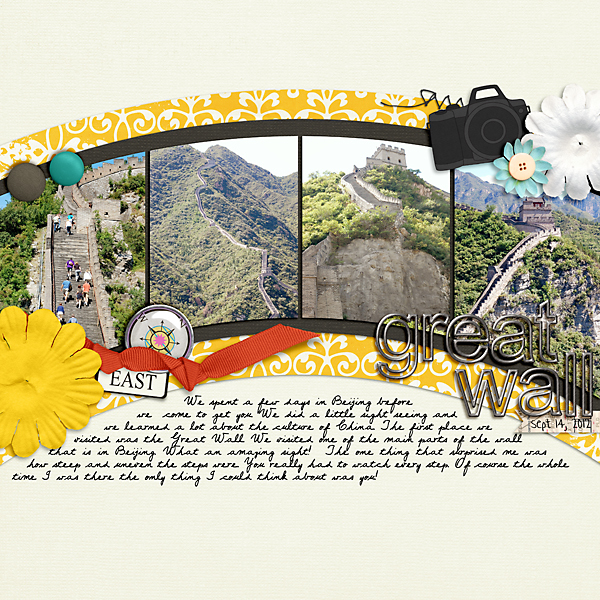 This template is included in the kit! 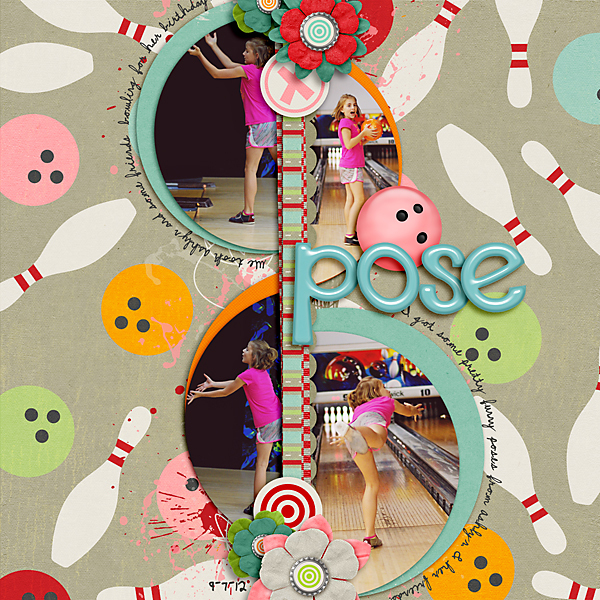 Here's one from my daughter's 10th birthday.She wanted to go bowling with her friends. I got some cute poses of her. This template is an oldie but a goodie. 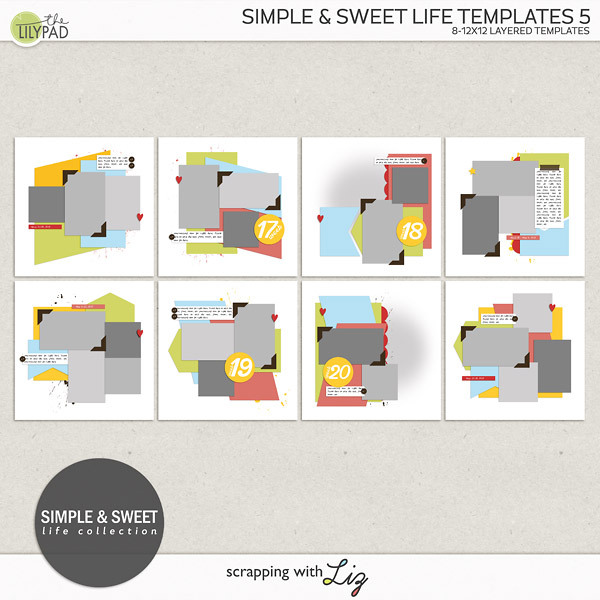 I revised it a little and it'll be FREE as part of my November Template Challenge on my blog! So keep your eyes out for that. 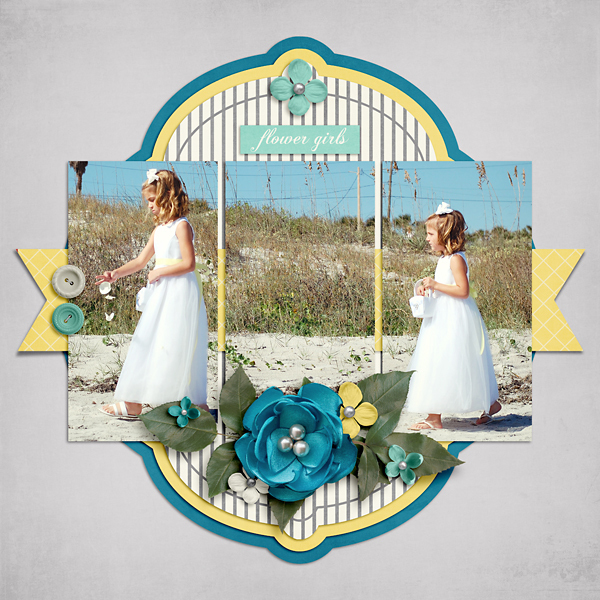 Here are a few pages from the wedding we went to in Florida. 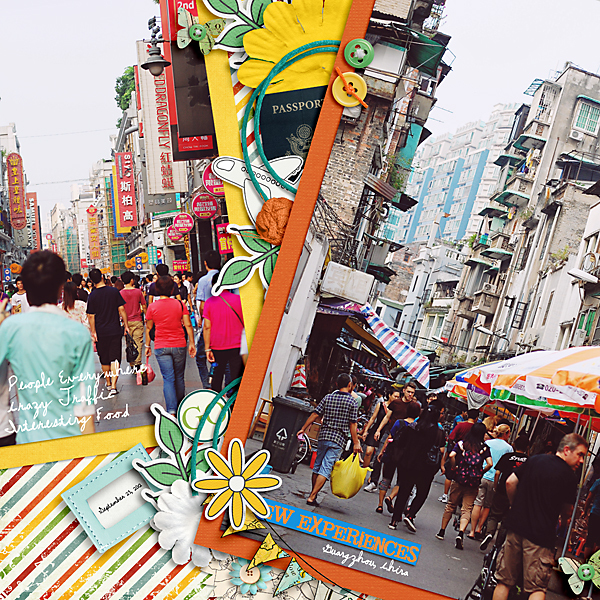 I had a lot of fun scrapping these pictures I took. Here's a bunch of pictures that my sister-in-law took. We discovered them as we were looking at our pictures after the wedding. We thought it was funny that there were so many with me in the background snapping photos. 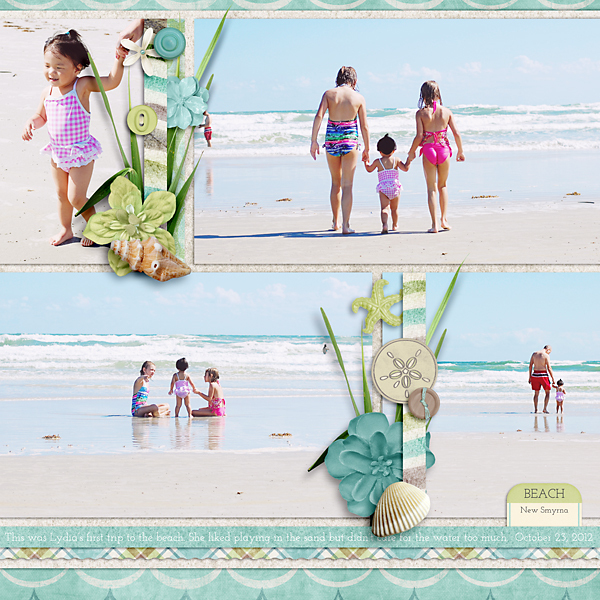 And finally, here's a beach page I scrapped this weekend. It's one of my faves! That's it for this month. I'm pretty happy with the variety of pages I scrapped. What did you scrap? 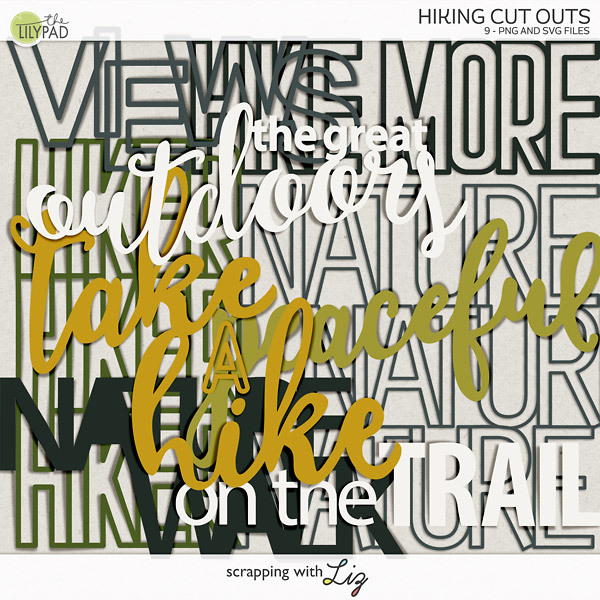 Since I love digital scrapbooking and I homeschool, I try to incorporate some of my photoshop skills and digital scrapbook products into my homeschooling (it just makes it a little bit more fun!). 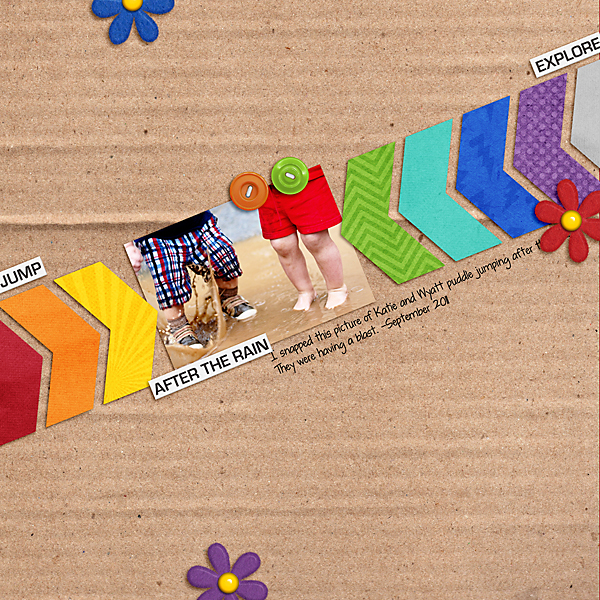 Have you ever incorporated your digital scrapbook products and know-how to make something for your everyday life? If you haven't, you should. It's fun! 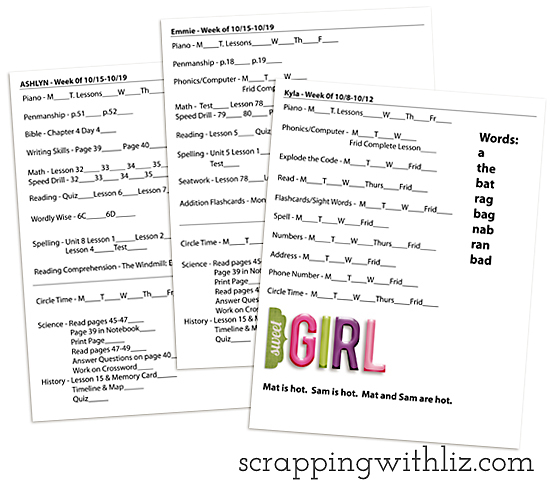 Here are some worksheets I made for my girls. 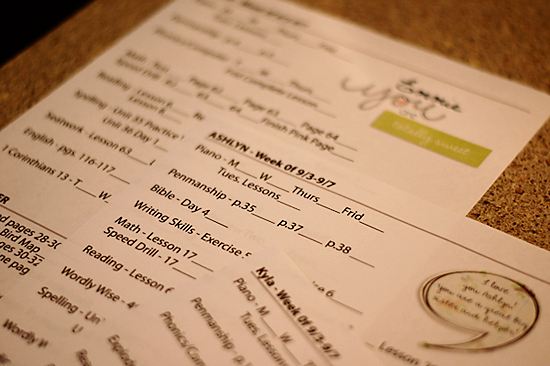 I needed to get our homeschool schedule more organized so I decided to make check-off worksheets for my girls. That way they can look at the list and know what they have to get done every week. Plus it gives me a quick glance to see what we still need to work on each day. I've been using them for over a month now and they are great. I made an original template for each of the girls and then I saved the .psd file, and I just edit it each week and update what they need to do. 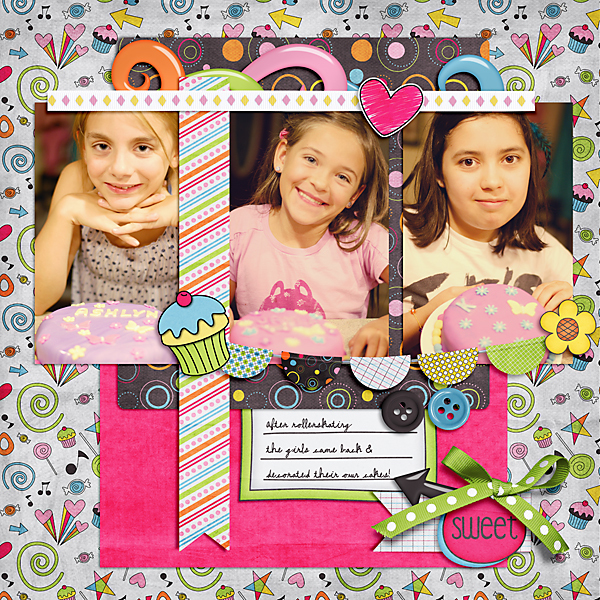 To make it more personalized I'll go through my digital scrapbook kits and find some cute little things to put on the pages for the girls. They always like to see what kind of message or pretty things they might find on their pages. It makes planning their school week a little bit more fun. 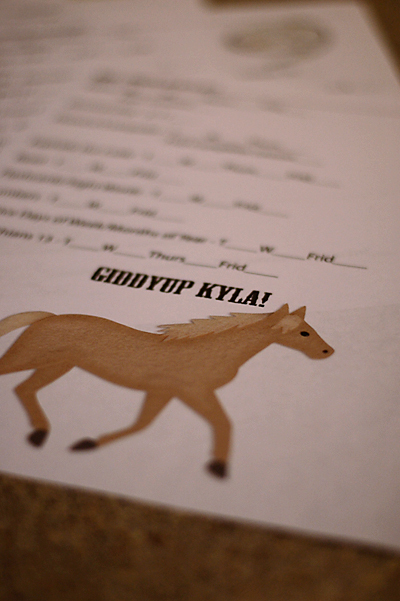 Here's the first worksheet I made for my daughter who loves horses. I used the felt horse from Chelle's Cowgirl Up Kit. For my older daughters I try to make a more personalized note. I've found that Word Art packs are the best place to find some nice things to put on the worksheets. 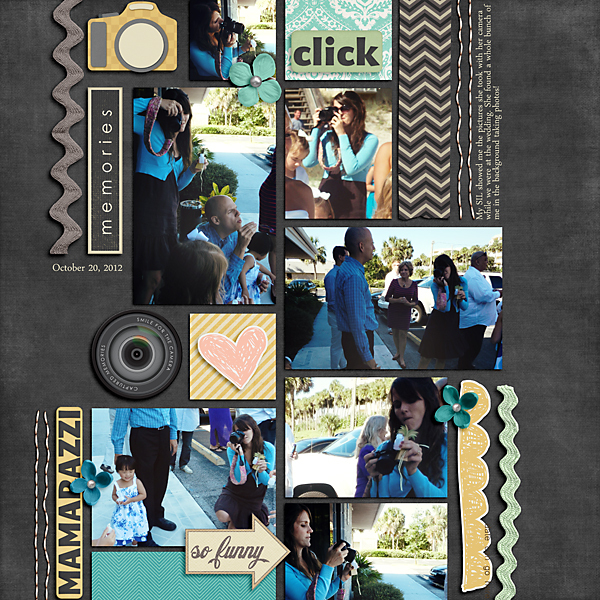 I hope this encourages you to use some of your digital scrapbook skills to everyday use. If you have any projects like this I would love to see them. 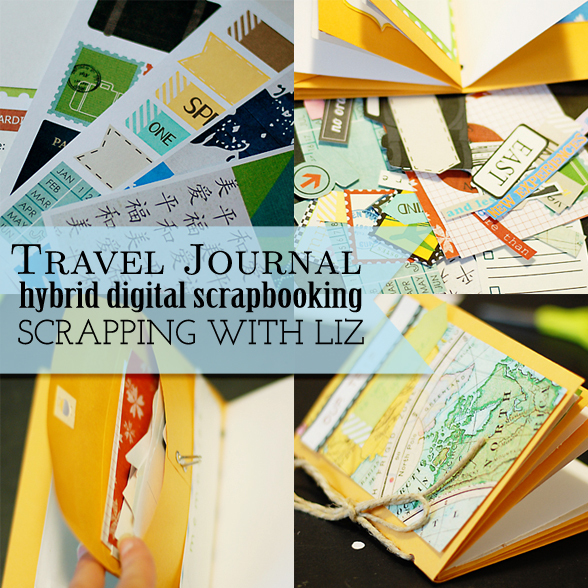 I'm always looking for new ideas to incorporate my digital scrapbooking kits into everyday life. I edited the original announcement for this blog post. 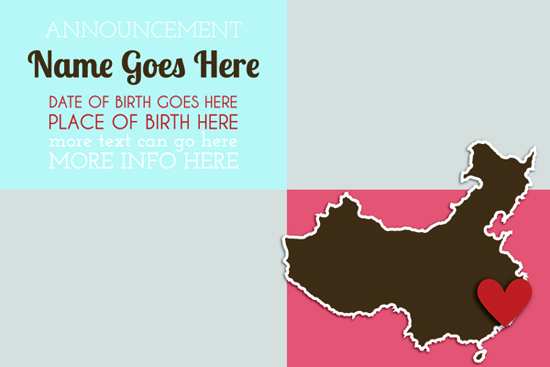 I made an announcement for our newest addition. I thought I would share it with you since you all played a big roll in helping us fund our adoption. I have a little confession to make. As I sat down to write this blog post I was editing the original to leave off some personal info and I realized I completely made a huge typo. It was too late. I had already ordered my prints, addressed the envelopes, put stamps on them and put them in the mailbox. Oh well, I'm sure it's something that Lydia and I will laugh over in the years to come. 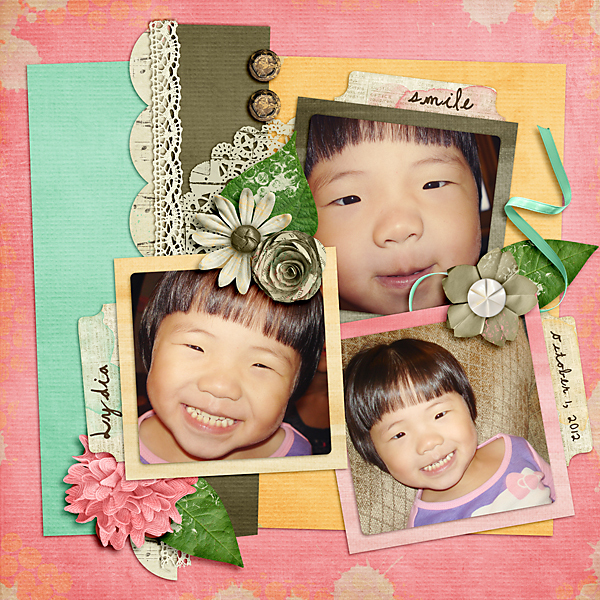 I ordered 4x6 prints on pearl cardstock from Persnickety Prints. With the 4x6 card package, you also get envelopes. Perfect! I also turned this into a little template FREEBIE for you. Just click the image to download the 4x6 announcement template in .psd, .tiff, .png and; .page file (for SBC+3, SBC 4.0 and Artisan Software). You can easily replace the China mask with an element or photo. 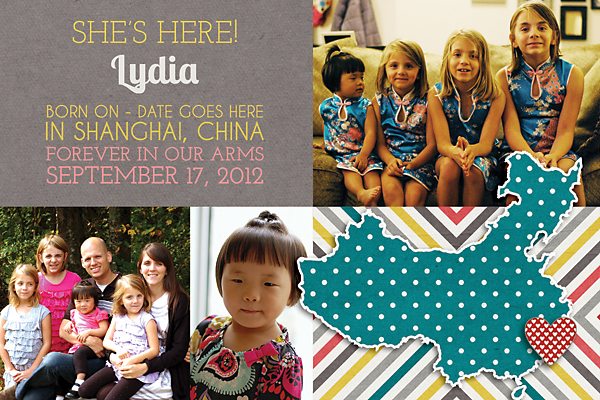 And I thought I would share a few pages that I made about our adoption journey and Lydia. The journaling on these took me a while because I had a hard time not crying as I was typing. I'll be turning these into templates soon! I was so inspired by Tracie's kit that I wanted to start with a blank slate. So far life is good with 4 little girls....a little busier but definitely good. 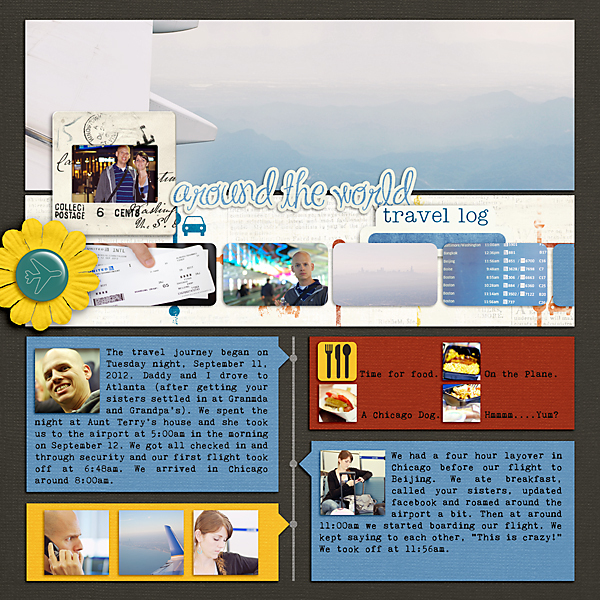 Remember the travel journal I made before I left for China? I thought I would show you my finished book now that we are back. You can see that I filled up the pockets with lots of memorabilia. The only problem is that one of the little tabs broke because I opened and closed it so often. I'll need to figure out something to keep it closed. I have a little confession to make. I glued on some of the extra elements once we got home. I took a glue stick with me but lost it somewhere along the way! But as you can see I did a lot of journaling. Some days I journaled a lot and some days I just wrote down the basics of what we did. 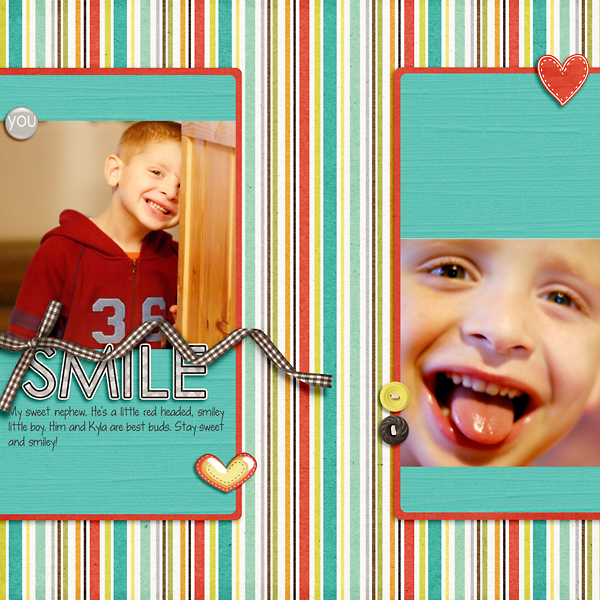 I figure either way it will give me some good starting points for future digital scrapbook pages. There you have it! I loved carrying my little book around in my purse and adding to it as I wanted to and with the pockets, it was so easy to add the memorabilia that I wanted to keep. I know I will cherish it for years to come and I know it will be a priceless gift for my daughter one day.